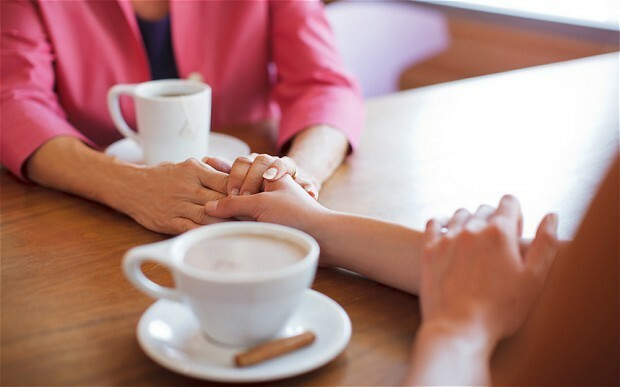 If you’ve been appointed an executor of a loved one’s estate or a successor trustee, and that person dies, your grief – not to mention your to-do list, including tasks ranging from planning the funeral, coordinating relatives coming in from out of town and (eventually) meeting with a trust administration or probate lawyer – can be quite overwhelming. First and foremost, take care of yourself during this emotional time. If the deceased wrote an ethical will, share that with the appropriate parties in a venue set aside for the occasion. You may even want to print it and make copies for some individuals. A list of the deceased’s financial advisors, insurance agent, tax professional and other professional advisors. We’re here to help you steer clear of the obstacles and free you to focus on yourself and your family during this difficult time. Contact us for assistance. We can help you manage estate and trust related concerns as well as point you towards other useful resources.